BURLINGTON, MA—Yes, you can forget Zumba, and try something you are familiar with—Bollywood-inspired dance exercise for optimum fitness and fun. BollyX instructor Swasti Bhargava and her colleagues will host a Bollywood dance fitness workshop at the 7th Annual Health, Fitness and Wellness Expo on March 10 at Burlington Marriott Hotel in Burlington, MA. The expo, the largest health fair for Indians and South Asians in North America, is free to all attendees, but pre-registration is required. In an exclusive video interview with INDIA New England News, Ms. Bhargarva explains how Bollywood-inspired fitness program works. To watch the full interview, please click here or on the image below. BollyX, which was founded in Cambridge, MA, now has instructors all over the U.S. and in England and Canada. The 50 minutes cardio workout cycles between higher and lower-intensity dance sequences to deliver a total body workout. At the very core of a BollyX workout is the inspiration it draws from the music and dance of Bollywood, the film industry of India. Bhargava is a certified BollyX Instructor and Bollywood dance instructor. She also choreographs and teaches Bollywood dances for events and special occasions. The day-long Expo, which will be held from 9:00 am to 5:00 pm on March 10, 2019 at Burlington Marriott Hotel in Burlington, MA. 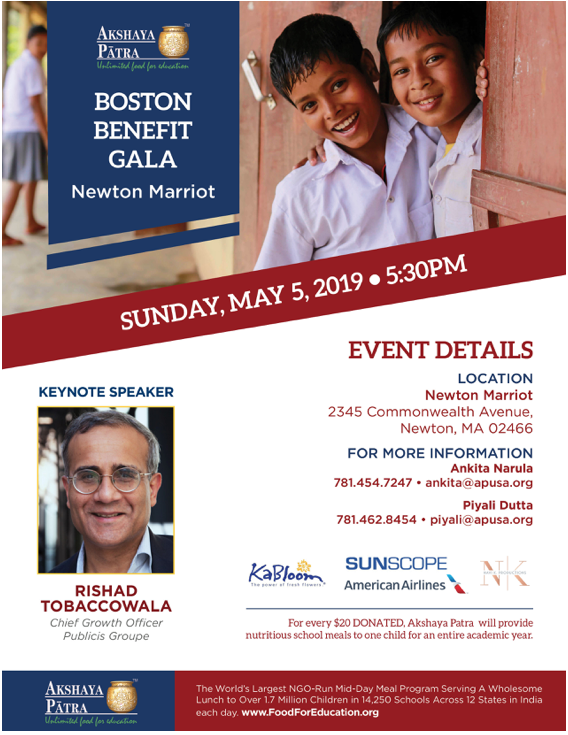 is produced by Waltham, MA-based marketing firm The Mishra Group in collaboration with INDIA New England News, IndUS Business Journal and INE MultiMedia. It is sponsored by KnowYourMeds, Harvard Pilgrim Health Care and Lahey Health. The expo brings together the region’s top health and wellness providers, top speakers and fun workshops to promote life-long health, fitness and wellness in our community. From free medical screenings to knowledgeable speakers to intensive yoga workshops, expo brings the best options for a lifetime of health for the New England community. The Expo was founded in 2013 by Upendra Mishra, Managing Partner of the Mishra Group, and Dr. Manju Sheth, MD, President of INE MultiMedia. Limited sponsorship opportunities are available. For more information, please email to Emma Griffith at Events@MishraGroup.com.